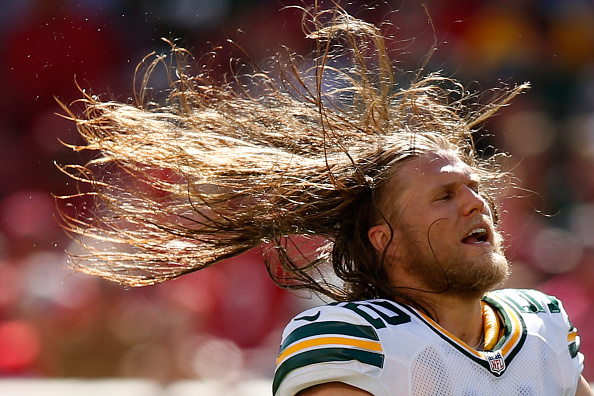 On Tuesday, linebacker Clay Matthews confirmed that he's joining the Los Angeles Rams. Matthews is heading back to his native place, southern California thanks to a two-year deal with the Rams worth almost $17 million. The longtime Packers pass rusher had more lucrative offers on the table, according to the NFL Network, but he wanted to remain close to home after the birth of his third child. The 32-year-old linebacker played 10 seasons with the Packers. The former Packers grew up 15 minutes from the Rams practice facility in Thousand Oaks, California. Matthews is a six-time Pro Bowler and was the 2010 Defensive Player of the Year runner-up. Matthews won four Pac-12 titles and three Rose Bowls at USC. The Packers' career sack leader with 83.5, Matthews registered only 3.5 sacks last season, the lowest single-season total of his career. Matthews, 32, has 11 sacks in 15 career playoff games, the most in franchise postseason history and tied for fifth in National Football League playoff history.